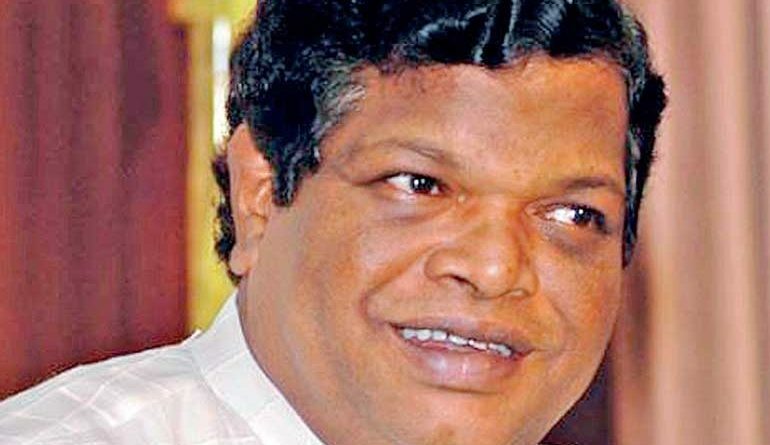 Former education minister Bandula Gunawardane today urged President Maithripala Sirisena to suspend the cabinet paper allowing private schools to expand its network by setting up more branches. The cabinet paper, submitted by Education Minister Akila Viraj Kariyawasam, states that there are 80 government approved private schools under the purview of the ,inistry and that in the event an approved private school seeks permission to expand branches, it could set up a maximum of five branches. It states that this move will help ease the demand for government schools and the prevailing congestion in such schools. MP Bandula Gunawardana told a news conference that if one private school was each allowed to set up five branches, there would be 400 private schools across the country. He said none of the 80 private schools are monitored by the Education Ministry. “These private schools take no notice of the Education Ministry. Once, there was an alleged LTTE fund related incident at a private school in Kandy. We couldn’t even send ministry officials to that school to probe the incident as the school refused them entry. I invite the Minister for a public debate with regard to this cabinet paper,” he said.